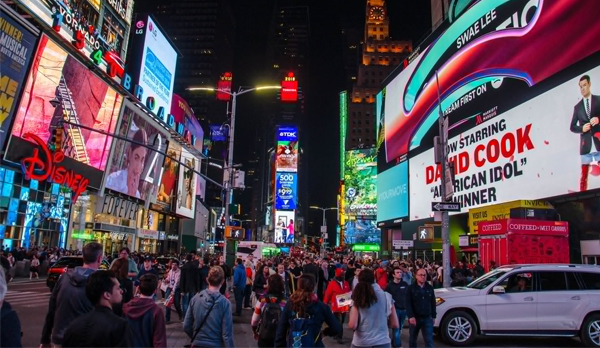 The Broadway theater district in New York, USA is a place that hums with energy. That’s because the theatrical productions that can be seen there (and read up on in nyc theater reviews) are highly creative endeavors that involve many people all working tirelessly toward a single goal. Our little Shane is aiming to go to New York. And that is to create something exciting and memorable onstage that can be enjoyed by all the audiences that come to see it. When a theatrical production is a great success, like the legendary musical “West Side Story,” people assume that it was all seen as a great work from the outset. The fact is though, truly creative musical productions like the “West Side Story” emerge from the alchemy that happens when creative people come together to make something new and exciting that didn’t exist before. According to the show’s author, Arthur Laurents, the group that created “West Side Story,” which included Jerry Robbins, Stephen Sondheim, Laurents and Leonard Bernstein, didn’t think the show had a chance at first. Sondheim performed the show’s music for many backer’s auditions early on, and at first, the odds of the show being produced seemed slim. Some audiences even walked out during the audition, feeling that the show was too dissonant and dark to appeal to Broadway audiences. Finally, however, the show found the right producer, and finally made it to Broadway. Though the West Side Story was well received, it didn’t really become a success until audiences had a chance to study the live cast recording and then see the show in movie form. The story behind the show is an example of the passion and dedication involved in bringing a show to life. Though the success of “West Side Story” seems inevitable now, way back when, its legendary success seemed anything but assured.